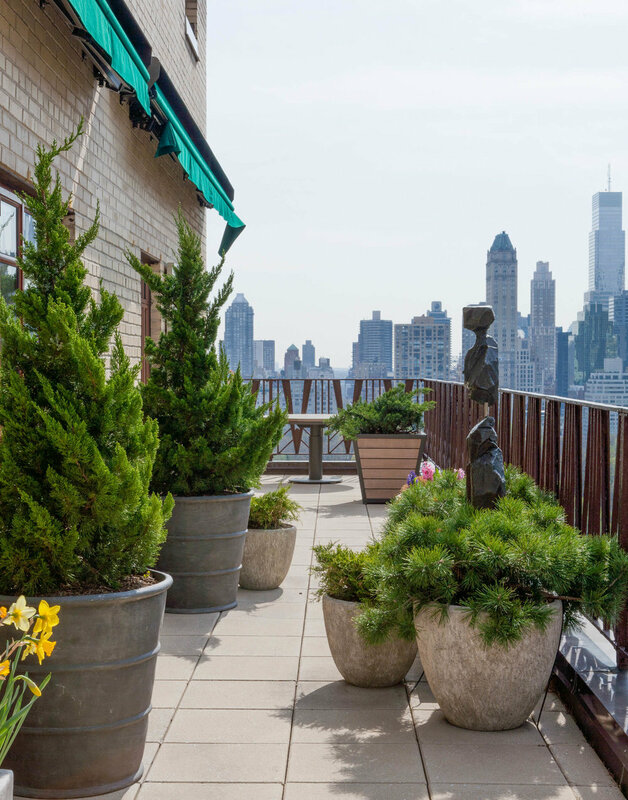 The combination of two tower apartments overlooking Central Park afforded an opportunity to capitalize on space, light, and an expansive view. Working with a repeat client, we honed and perfected our aim for a space both serene and open. Indoors and outdoors are brought into harmonious balance with great attention to the path of natural light through space, and via the use of innovative air handling systems.